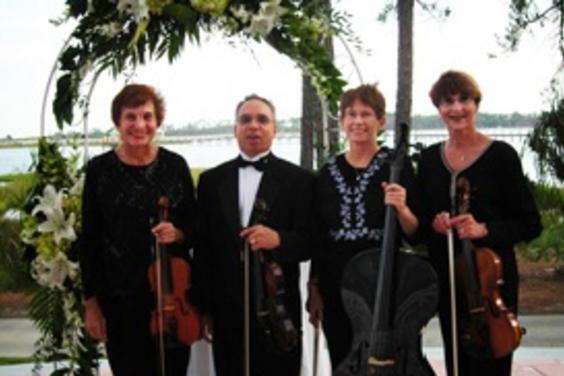 Wedding Music Plus,Inc., is one of the leading companies on the Emerald Coast that specializes in strings for your wedding/reception or special event. Beach weddings can be accommodated with amplification provided for the instruments and WMP carries liability insurance as required by many resorts. 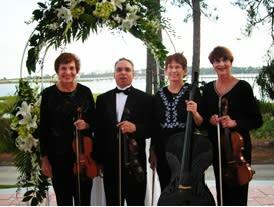 Wedding Music Plus,Inc., is typically working with 40-50 brides and is already booked into 2013! 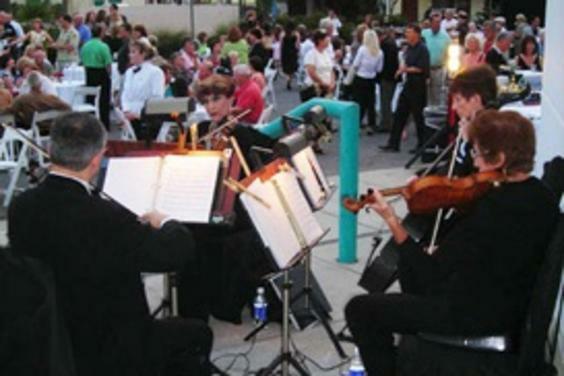 The musicians that perform at your event are professionals who have performed for many years and some for presidents! We can accommodate the traditional or contemporary bride. Customer service is important to this company and your email/phone call will be returned promptly to reserve your date/time to create a memorable experience for you and your guests. 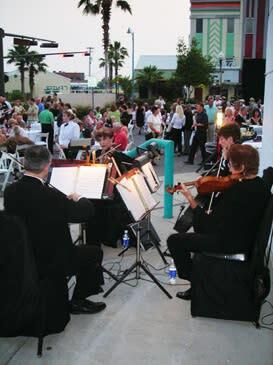 Pictures and more information can be obtained by visiting www.WeddingMusicPlusInc.com or give Fran a call at 850 814-6884.